Your home or business is often one of the largest investments you make. Never place that investment in the hands of unlicensed contractors who are not properly trained and certified in their respective fields. Despite the economic impact on those making an honest living working with the proper certification, hiring unlicensed contractors, especially electricians can result in serious risk of fire and electrocution due to improper installation and management of electrical wiring and current. 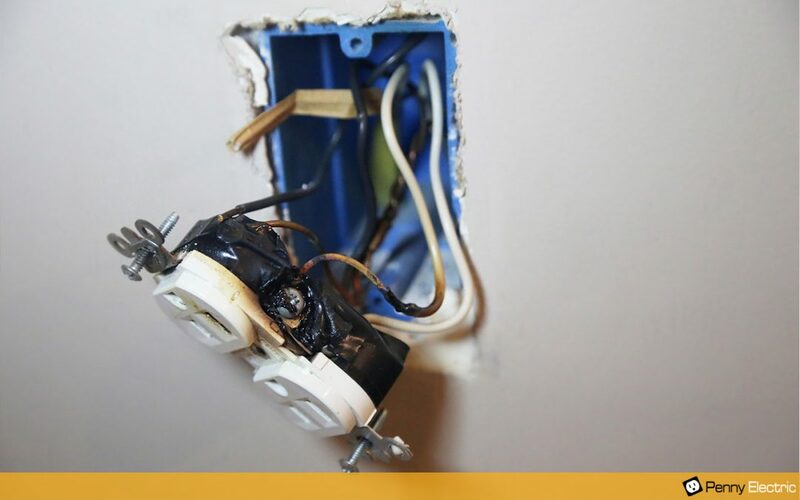 Unlicensed electricians not only most often lack education and experience, but in almost all cases they do not carry the proper insurance to perform the functions of an electrician in your home or business. As a result not only does the responsibility of faulty wiring and the associated hazards fall on the home or business owner, but a person who hires an unlicensed contractor may be liable for that individual as well. This scenario frequently results in claims by independent, unlicensed laborers against home and business owners due to injuries sustained while on the job. The majority of those working in the electrician field without properly licensing and credentials are typically doing so merely out of incompetence or laziness, neither being an excuse or something worth overlooking to cut labor costs. See the below resources to learn more about the licensing process and licensing verification in the state of NV.